Jeremy Messersmith performs "Organ Donor" at his record release show at the Cedar Cultural Center. 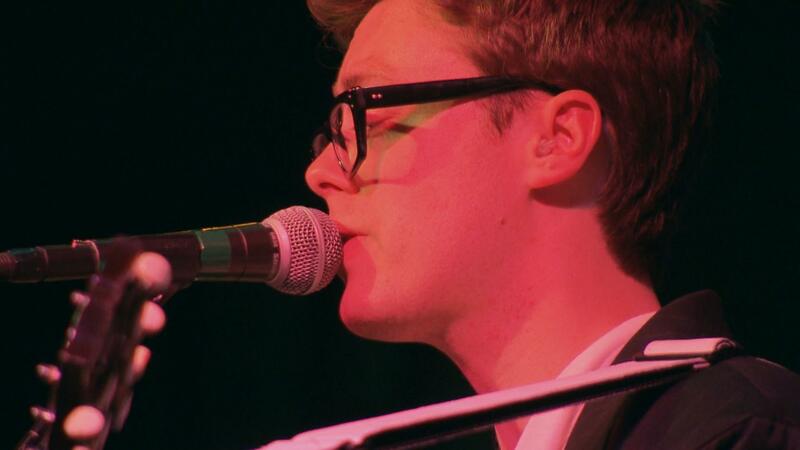 Jeremy Messersmith performs "Organ Donor" at the Cedar Cultural Center. 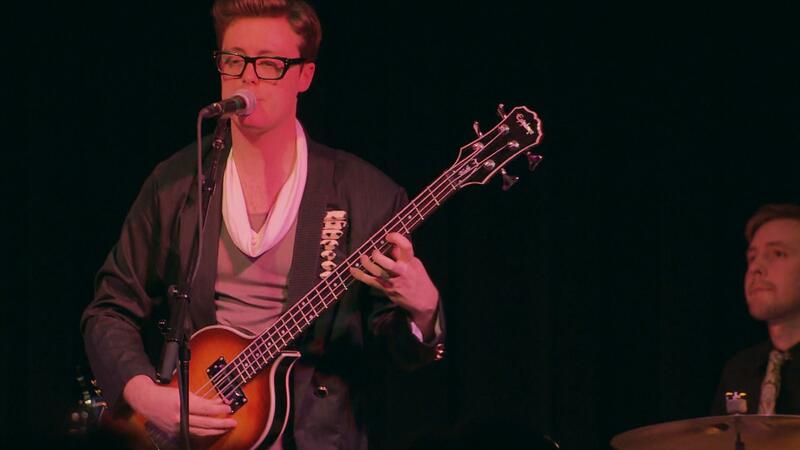 Local pop rocker Jeremy Messersmith's shares the secrets of his songwriting process.